Alarm.com, the leading provider of smart home solutions, makes homes safer, smarter and more efficient. Our solutions seamlessly connect all the key smart home devices, allowing the user to easily manage their home through a single app. 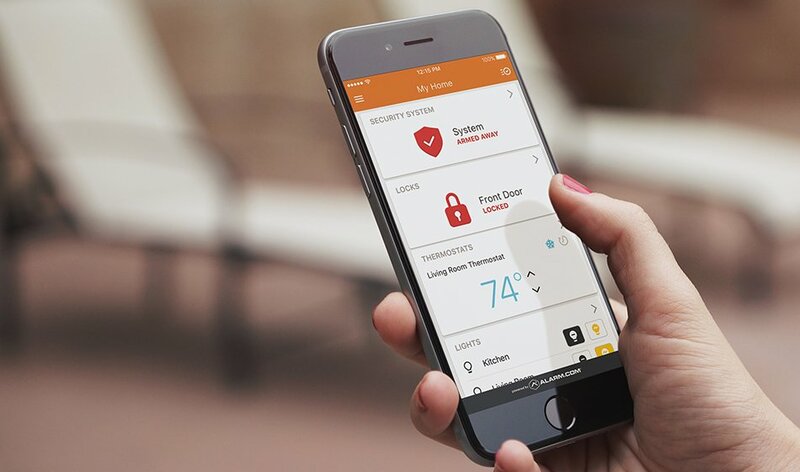 Alarm.com’s comprehensive offering includes a range of home automation solutions like security, access control, video including doorbells, energy management, lighting, and independent living. These flexible solutions enable home builders to adopt a single platform for their needs. 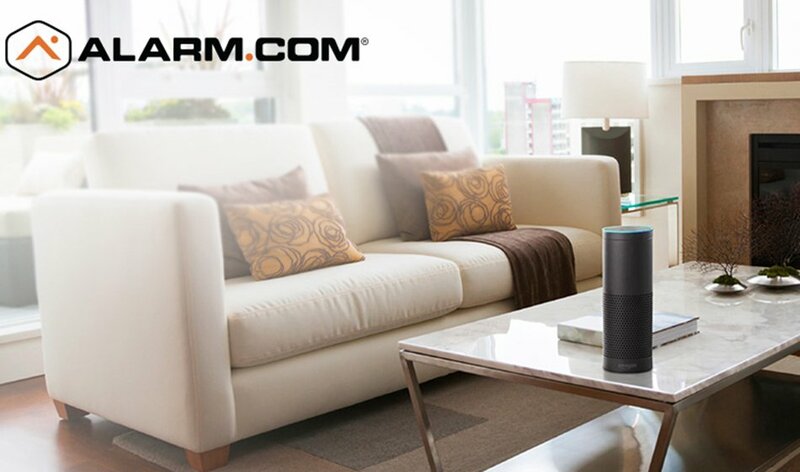 The Alarm.com platform makes all the connected devices in the home smarter. The user doesn’t have to manually control everything, Alarm.com takes action on their behalf. For example, based on a user’s location Alarm.com can automatically save energy by adjusting the smart thermostat or remind them to close the garage door when they are away. Users can configure Scenes to trigger automation across multiple devices simultaneously. They can create a Sleep scene that turns off all lights, locks your door, closes your garage, and adjusts your thermostat with a tap on the mobile app or voice command. Alarm.com solutions are connected through a dedicated cellular connection rather than broadband. This provides a more secure, dependable solution that works from construction through sale of the home. Alarm.com’s home builder program gives builders a single point of entry for introducing smart home solutions to drive new home sales. With Alarm.com’s breadth of integrated hardware, industry partnerships, and proven cloud services platform, home builders can rapidly deploy a full-range of smart home solutions in new communities and model homes. They can also minimize risks and costs by depending on Alarm.com’s nationwide network of service provider partners. These smart home experts provide hardware installation and ongoing customer support for years after the sale. New homebuyers are increasingly looking for smart home technology, and according to Parks Associates 40% of new home owners adopt professionally-monitored home security systems like Alarm.com’s. This is the highest adoption rate of any housing segment, and Alarm.com uniquely positions home builders to address this significant opportunity. With Alarm.com, they can flexibly customize solutions that align with their target home buyer for each of their communities. They can provide a range of home automation options and offer an easy upgrade path to security over time. Builders also benefit from using the Alarm.com Property Management Solution, enabling enterprise-level control, across an entire community for monitoring model homes and vacant properties ready for sale. Alarm.com gives homeowners a truly connected home experience. All the smart devices —lights, locks, thermostats, garage doors, video including doorbells and more — are managed from a single, intuitive mobile app or through voice assistants like Siri, Google Home and Alexa. 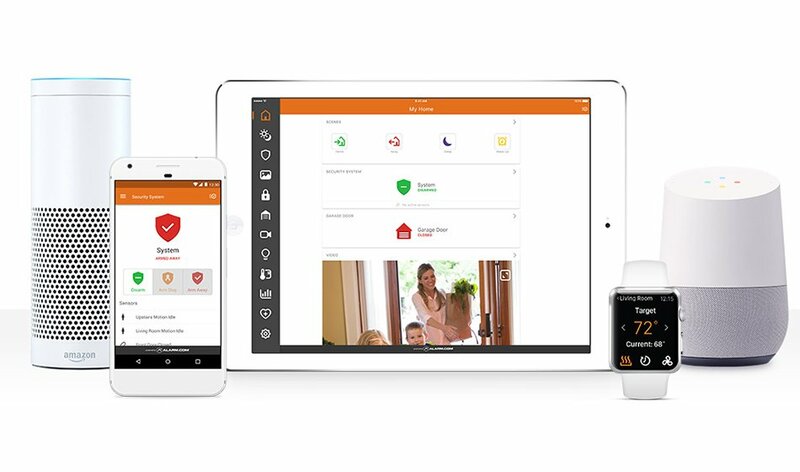 Alarm.com offers investment-grade solutions designed to give homeowners advanced protection that proactively responds to what’s happening in the home. For example, Alarm.com’s insights engine learns a home’s patterns, spots unusual activity and notifies the homeowner instantly. 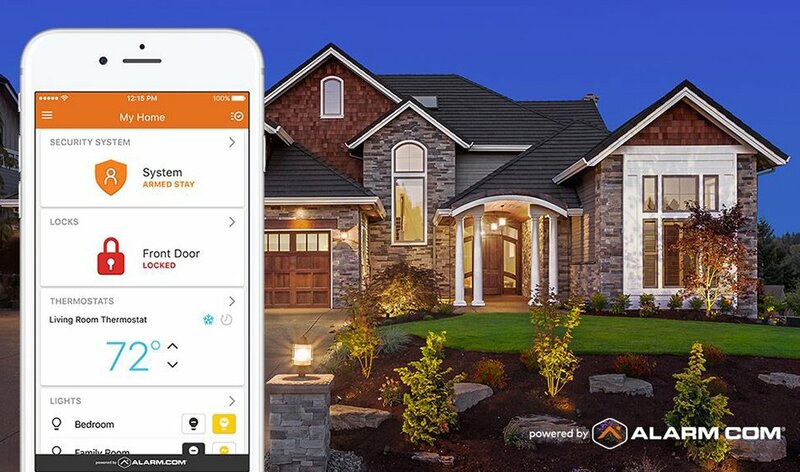 If the homeowner leaves and forgets to close their garage door, arm their security system or close a window, they’ll get an instant notification on their smart home. The Alarm.com Smart Thermostat proactively protects homeowners from costly home emergencies including, floods, water damage, and mold. A fully connected system assembles all the data from connected devices and enables them to work together seamlessly. Homeowners can easily control multiple devices with features like Scenes or trigger in response to activity like a door opening. Users can also provide secure, keyless access with scheduled and temporary user codes for guests, dog walkers or cleaning services, eliminating the hassle of keeping track of spare keys or leaving them in vulnerable hiding places.